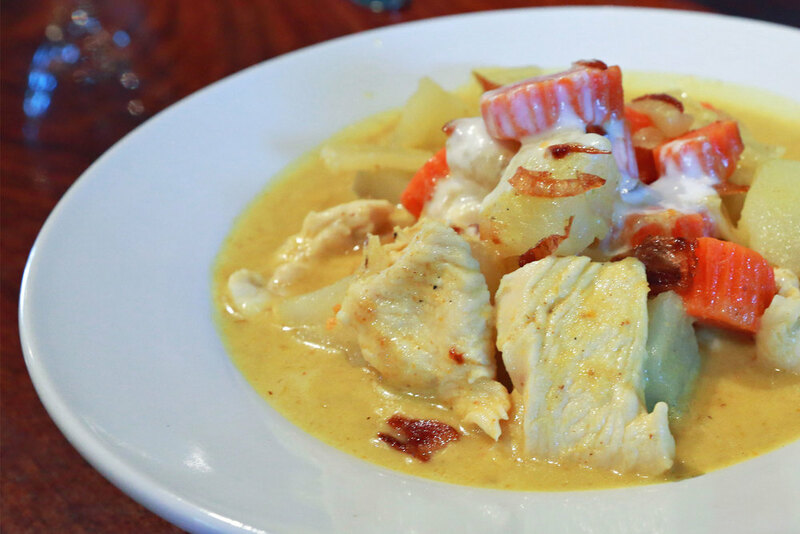 Located in Walla Walla Washington, Phoumy's Thai is a family-owned & operated restaurant built on fine Thai-style dining. 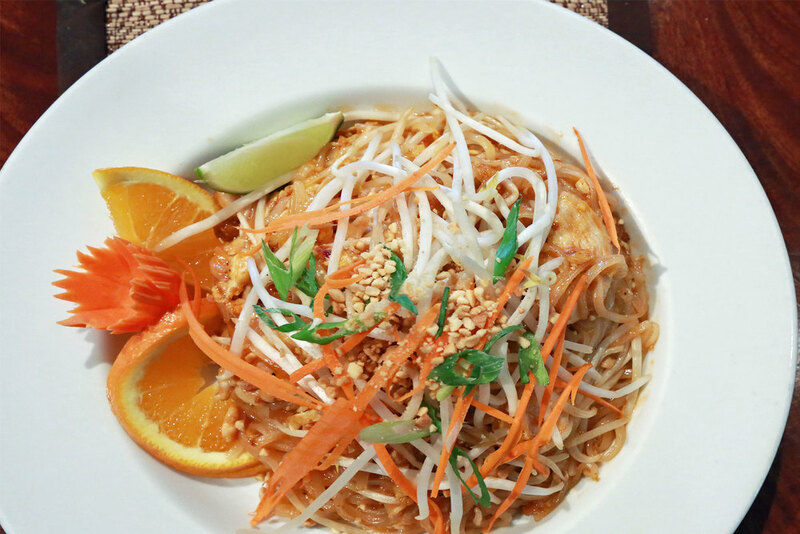 When you need some Thai cuisine and you need it fast, we offer reliable and speedy take out and delivery options. $25.00 minimum on all delivery orders, call for fees. 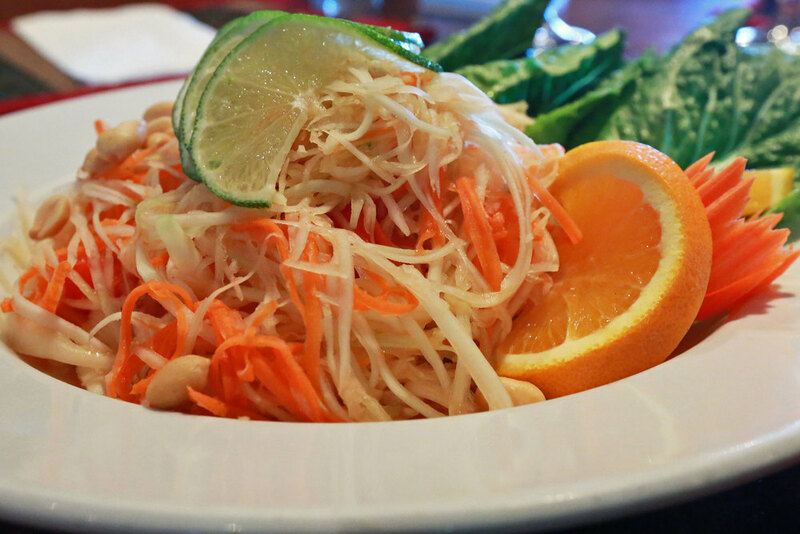 At Phoumy's Thai Cuisine we offer quality and professional catering services that you can count on. Our full menu is available for catering whether it's a private party at your home or a wedding at a private venue, we offer full service catering with custom menu options. Choose from dozens of fresh made, authentic Thai cuisine choices on our extensive menu and spice up your next event or occasion. Start off with mouthwatering soups, salads and appetizers and add hearty and flavorful entrees. We also have a great selection of fried rice and noodle dishes. Trying to plan a menu for your next office meeting or corporate event can be challenging due to taste preferences and dietary restrictions. 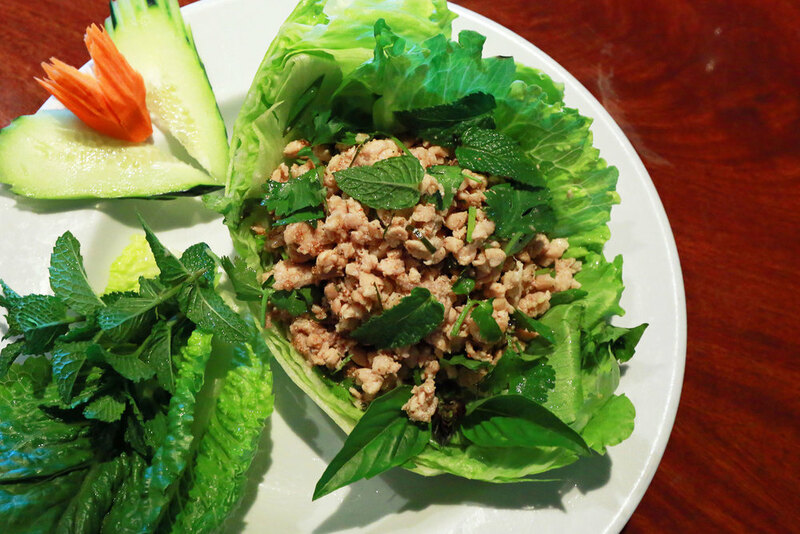 At Phoumy's we offer a fantastic selection of menu items that are perfect for any palette. Many of our menu items are vegetarian, vegan and can be prepared gluten free. We offer both mild and spicy soups, appetizers and entrees. Give us a call today to start planning!